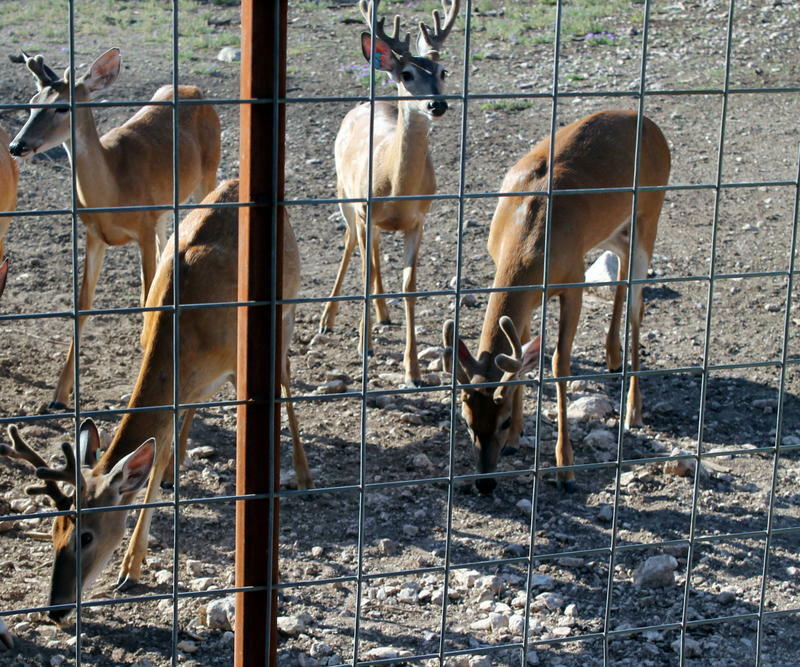 Travis County District Judge Tim Sulak ruled this month that it’s the authority of the Texas agency to combat deadly contagious diseases like Chronic Wasting Disease found within the State’s deer population, including those bred in captivity. Texas Parks and Wildlife officials were represented by the Texas Attorney General’s office in court. Marc Rylander with the AG’s office says the disease could potentially wipe out Texas wild deer population if left unattended. “Texas Parks and Wildlife Department’s lawful rules regulating the movement of “breeder deer” reduce the probability of CWD being spread from deer breeding facilities and increases the chances of detecting and containing CWD if it does exist," Rylander says. 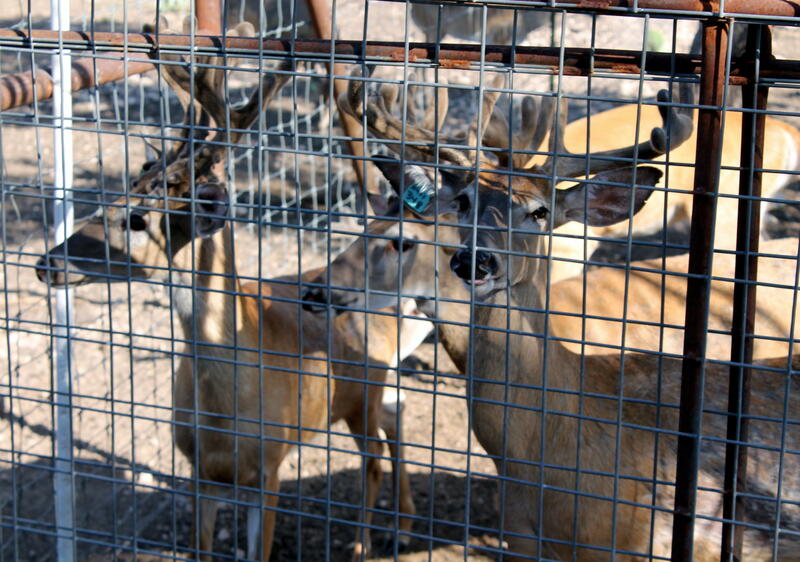 The court challenge originally centered on Texas Parks and Wildlife’s rules that restricted the sale and movement of deer bred in captivity because that’s where a majority of the deer that have tested positive for the disease have come from. Parks and Wildlife officials say that the rules pertaining to Chronic Wasting Disease remain the same as they were during the 2016 hunting season. Hunters must submit their deer for testing if it was killed in the Panhandle, Trans-Pecos, or South Texas regions of the state. Deer hunting season for bow hunters begins this Saturday. A handful of lawmakers at the state capitol are outraged by the latest regulations adopted by the Texas Parks and Wildlife Commission. The new rules are aimed at controlling the spread of Chronic Wasting Disease among the Texas deer population. 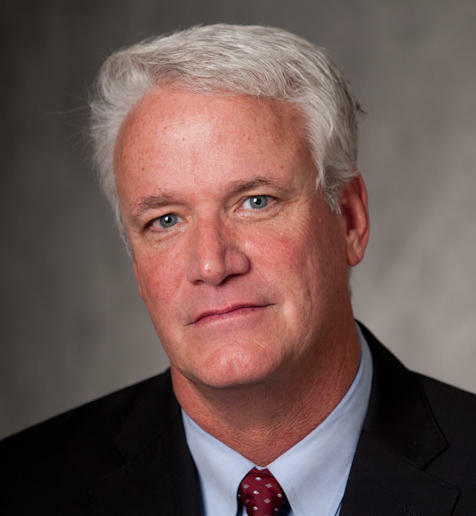 Following the passage of the updated regulations, Rep. Lyle Larson, a Republican from San Antonio sent out a tweet that chastised Parks and Wildlife officials for violating private property owner’s rights. State officials have detected Chronic Wasting Disease in Texas’ WILD white deer population. It’s a scenario that Texas Parks and Wildlife has feared since the disease first emerged at a deer breeding ranch in Medina County.